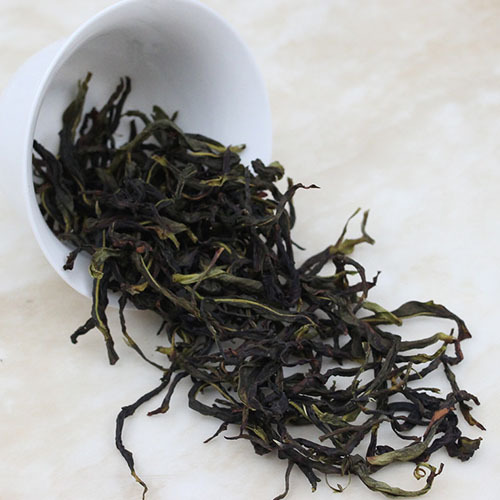 This yu lan xiang also named magnolia is from fenghuang mountain around 800 meters high above the sea level. 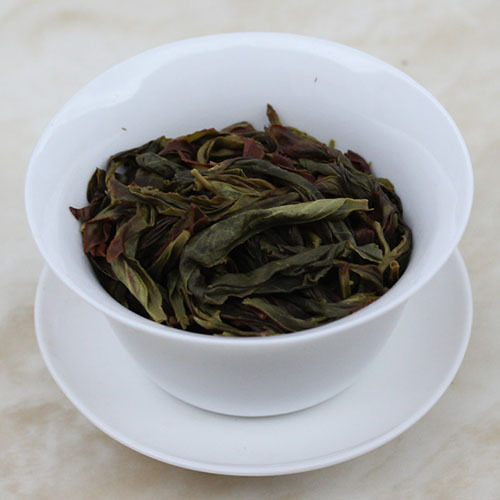 This tea has a great aroma of rich, intense, magnolia blossoms. There are no artificial flavors used, just the natural aroma. This is picked from an older line of trees, so it is not bitter at all. It has a pale yellow liquor. The sweet, lingering honey taste is one that you will not forget. Sweet tea liquid without any bitterness or astringency. 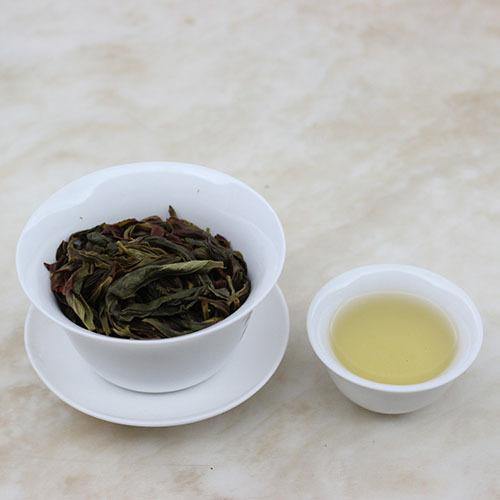 After sipping the tea liquid, the whole mouth is rich in magnolia aroma mixed with sweet taste. Yu Lan Xiang(Magnolia aroma) belongs to the orchid aroma category. 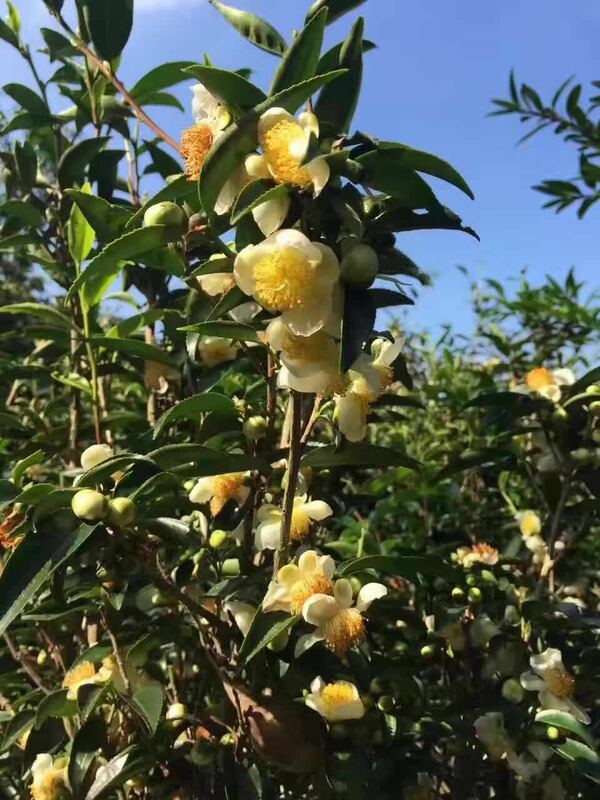 Its unique, natural magnolia(Yu Lang flower) aroma and honey taste is pleasing and lingering for a long time. 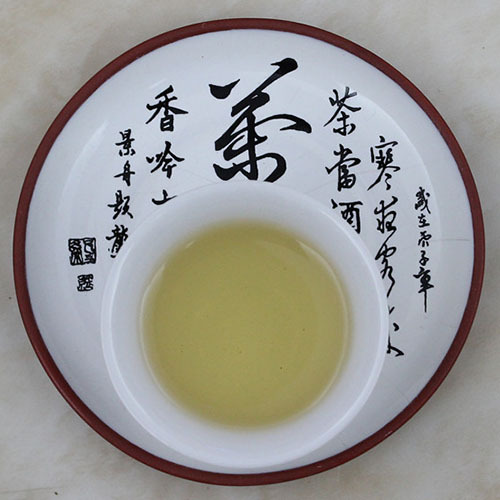 However, though it belongs to orchid aroma category, its aroma and taste is quite different from Da Wu Ye.